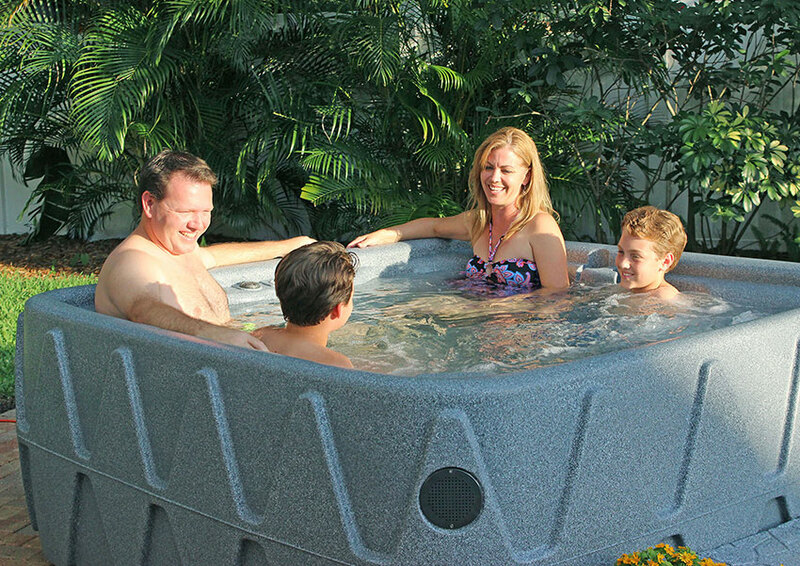 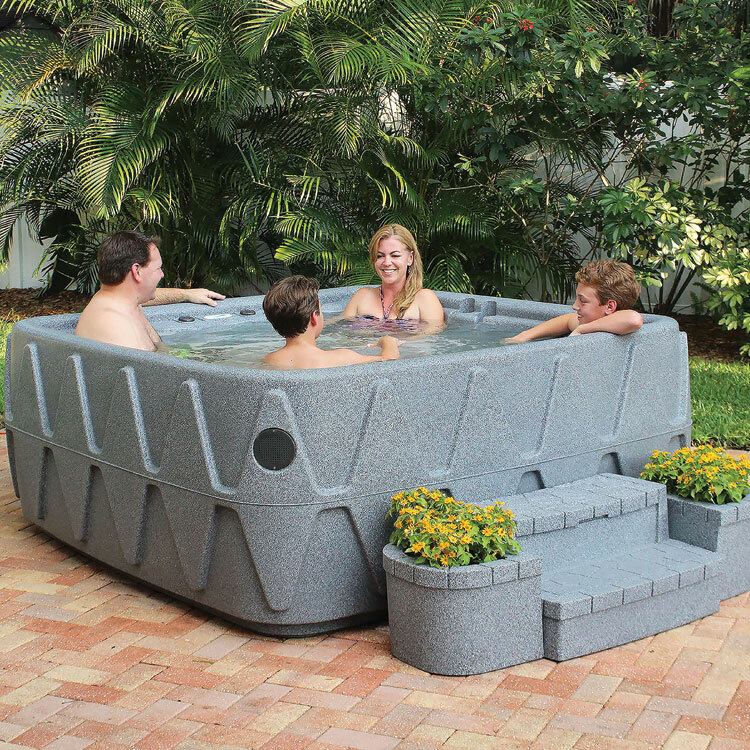 The X500 is Evolution Spas’ five-person hot tub with full lounger from the Evolution Collection by Award Leisure. 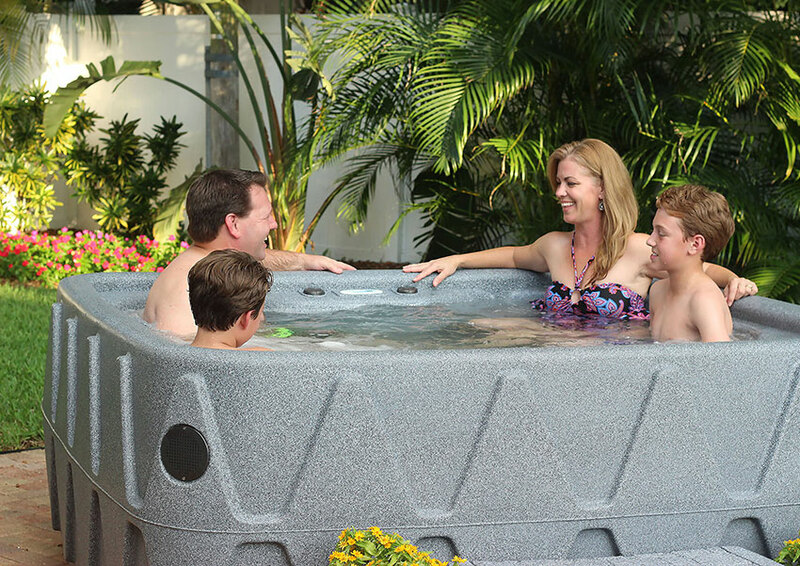 Recline, relax and unwind as the 19 stainless steel jet massage takes away tension and stress in water that is kept the perfect temperature thanks to a 2 kW heater. 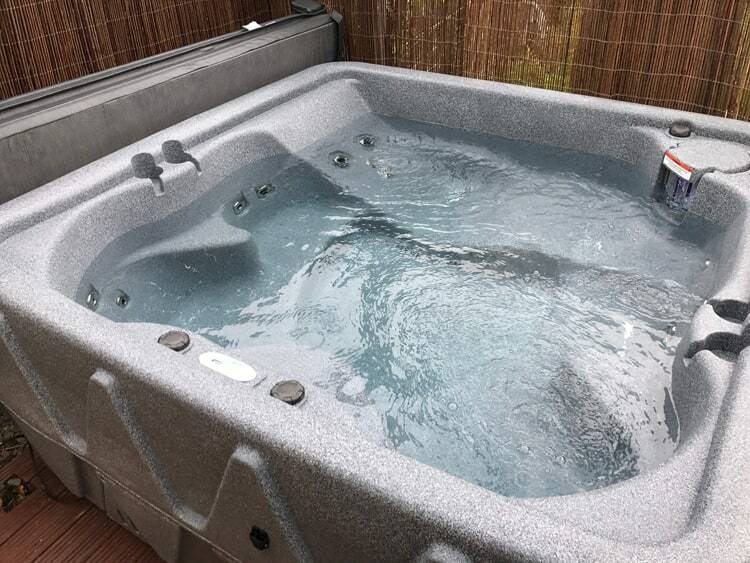 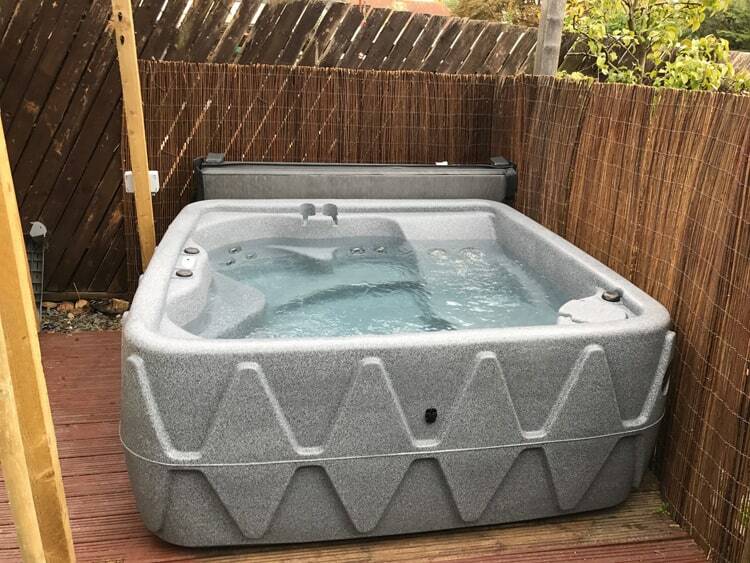 Whether you’re entertaining, enjoying family time or taking advantage of the health benefits of warm water therapy this X500 is great value for money. 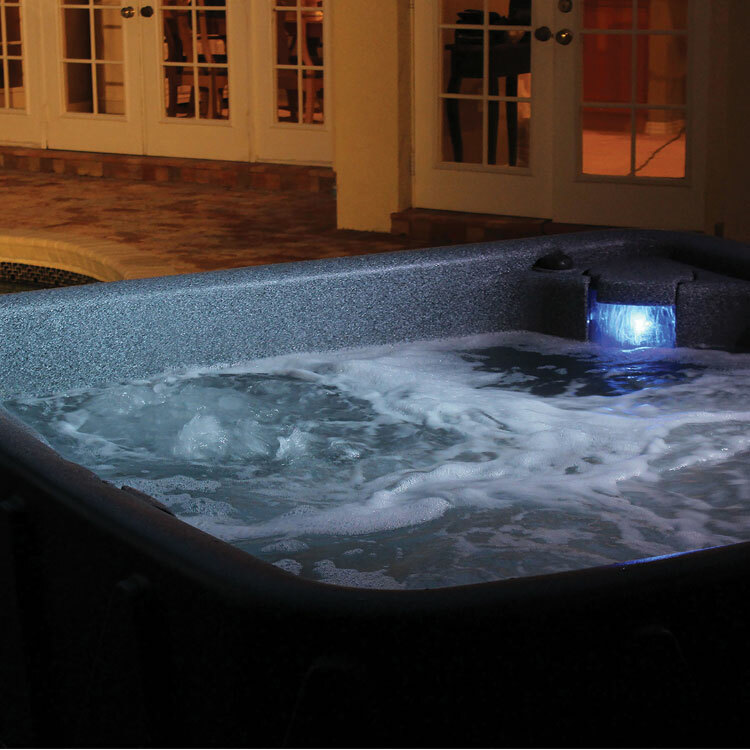 The X500 includes our patented LED backlit waterfall with nine colourful light settings illuminating your experience into the night. 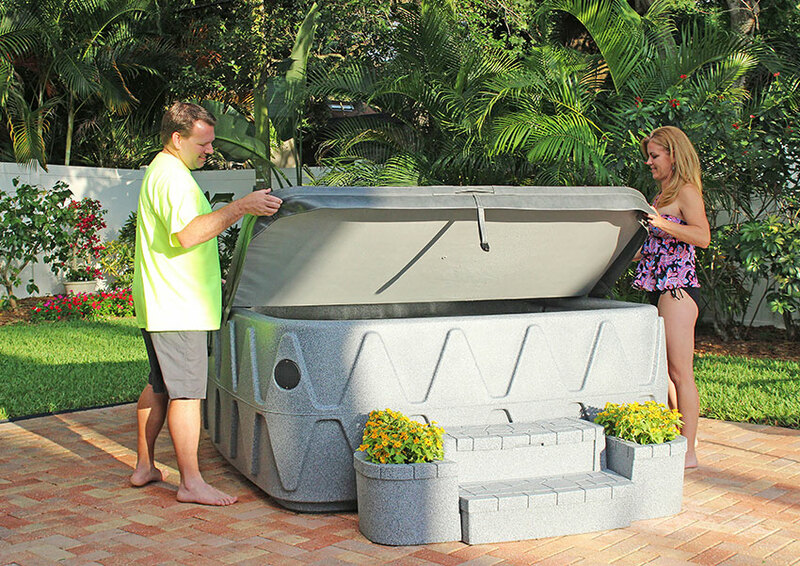 The X500 is energy efficient with full foam insulation and comes with a marine-grade vinyl thermal cover that keeps your water temperature high and your running costs low. 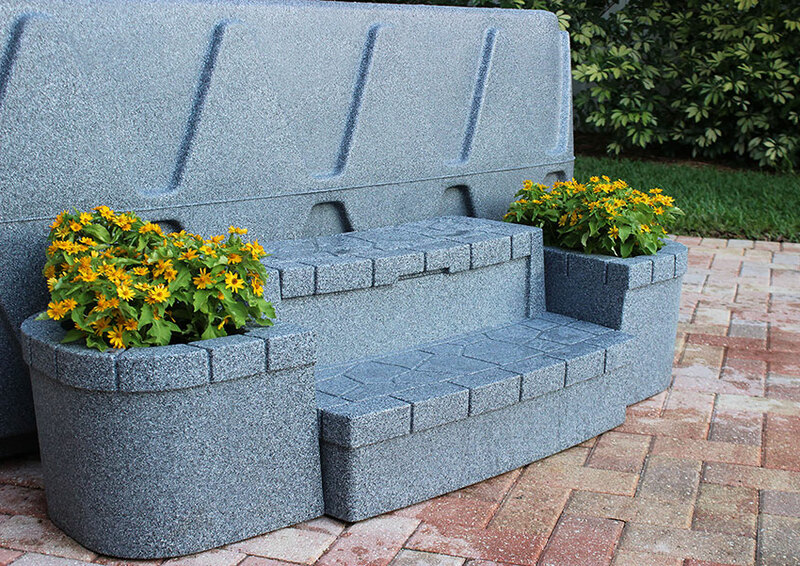 For your peace of mind, the durable and lightweight X500 has a simple plug and play set-up that makes it ideal for your back garden or log cabin – so just fill it up with a hose pipe, plug it in to a standard socket and enjoy!